Real estate is one of the most valuable investments we make during the course of our lives. Whether it is buying or selling a home or business space, real estate law is prevalent in our day-to-day lives. Our team at Brave Law Center, P.C. is experienced in a variety of real estate law issues. With matters including title insurance and real estate contracts and closings, our experienced real estate law attorneys can assist you. Call for a free consultation with one of our real estate lawyers. Dial (309) 685-7900 today! 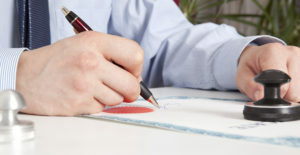 Unfortunately, people on all sides of real estate transactions can be taken advantage of. Whether you are the seller or the buyer, you have rights. 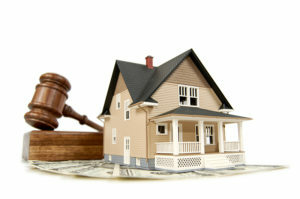 Understanding Illinois real estate law can be difficult. A knowledgeable and skilled real estate law attorney from Brave Law Center, P.C. can help you cut through all the red tape and address the real issues. You shouldn’t ever have to deal with confusion when you’re selling your property or you’re buying your dream house. Instead, assert your rights and call our office today. If you don’t see your particular issue listed here, make sure to give our office a call. If we cannot help you, we can certainly refer you to someone who can. Call (309) 685-7900 to schedule a no-obligation consultation.